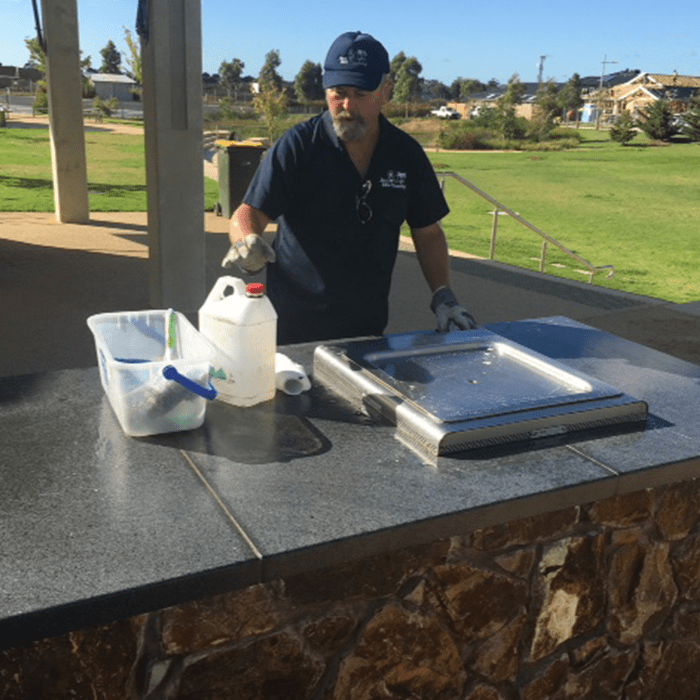 Jim’s BBQ Cleaning provide Australian businesses with a commercial BBQ cleaning service unlike any other. Why would you want to be the one charged with having to clean that greasy, scrappy work barbecue? With there already being so much to take care of in the workplace, there could honestly be nothing worse than having to be the one who takes care of the cleaning of the BBQ after a Friday afternoon drinks. Therefore, it is a great idea to enlist the services of the onsite commercial barbecue cleaning experts at Jim’s. With years of experience in the cleaning, servicing and repairing of all makes and models of BBQ, you can simply sit back, relax or, of course, finish your work, whilst our team of BBQ cleaning experts take care of the nitty gritty and ensure your work barbecue is working at full capacity. We understand the need for commercial BBQs to be in top top condition. Perhaps you want to impress a high-spend client coming in for lunch, or perhaps the silly season is fast approaching and office barbies become a regular summer occurrence at your workplace? Local councils, small, medium and large enterprises all benefit from Jim’s commercial BBQ cleaning service, and regardless of whether you are looking for a one-off clean or want to develop an ongoing relationship with our team, we will be happy to provide you with the service you require for your commercial barbie to be cooking up the most impressive meals seen in the workplace. 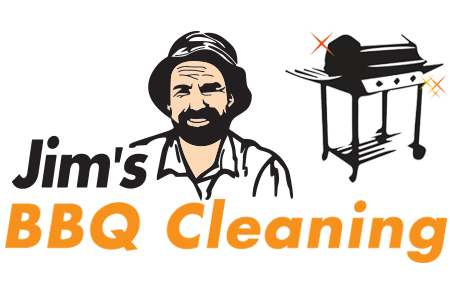 If you would like to make a further enquiry about our commercial on-site BBQ cleaning service, or would like to enquire about enlisting the services of our professional team, feel free to get in contact with Jim’s BBQ Cleaning. We are committed to providing an exceptional standard of communication, and will be happy to discuss our service with you and/or set you up with a cleaning service. Call 131 546 to find out more.